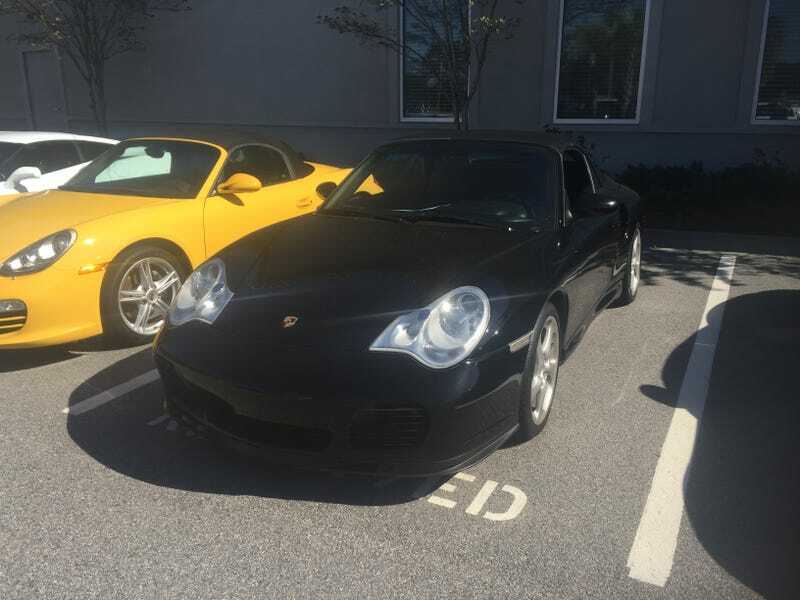 The first was a 2004 996 turbo. Dropped the top and took it for a quick spin. This is the first Porsche I’ve driven. Immediately I got it, I see why people pay so much for these. Not that there was doubt in my mind, it’s good to confirm things though. I didn’t really like the clutch, but I think that’s because I’m used to my M3's clutch. The fact that it was a turbo engine was very apparent, it went from like 3k to the redline in no time. After this drive I went over to the Porsche dealer. Where I drove this 2006 997 Carrera 4. The clutch was brutally heavy in this. If felt like someone had messed with it. I couldn’t imagine living with it. My leg was starting to feel it even before we got on the road. Anyone else have this experience with a 911? The rest of the car was good, steering in both cars was pretty phenomenal. I think I like my M3 more, probably because that’s what I’m used to, but I would love to add a 911 to the stable one day. To make things worse, I couldn’t afford both the M3 and one of these at my current job, but if I took that other job I would be able to, as if I needed more things to think about. Also, I would like to add you get treated so much better at the higher end dealers than you do at the lower ones. I went to the Ford dealer and no one came out and talked to me, I had originally went to go see if I could test drive a Focus RS.